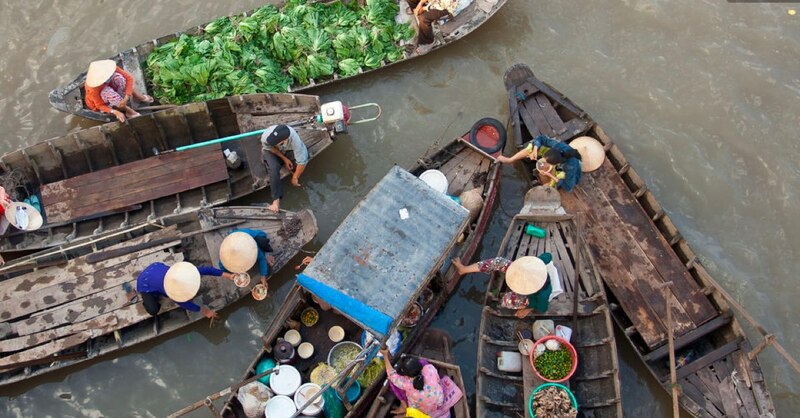 Opened in 2012, Dreams 3 Hotel is of a higher quality and cleanliness than your average guesthouse and more refined that the generic skinny Vietnam hotel. The Jacuzzi and sauna on the top floor, opened every evening to guests, is icing on the cake. It certainly is a nice touch to warm up on a cold Da Lat evening. The standard rooms feature laminate floor, a small window, TV, WiFi, safe and fridge. The bathrooms are bright and clean, with modern fixtures, two different kinds of showerheads and a sink with countertop. The superior rooms have more space, larger windows and a bathtub. These bathrooms are a definite upgrade from the ones at older sister property Dreams Hotel but lacks the friendly, homey atmosphere of Dreams’ lobby. Rates do include breakfast and rooms also have air-con, which is a rare feature in most Da Lat hotels. There’s also a handy lift and English is spoken. 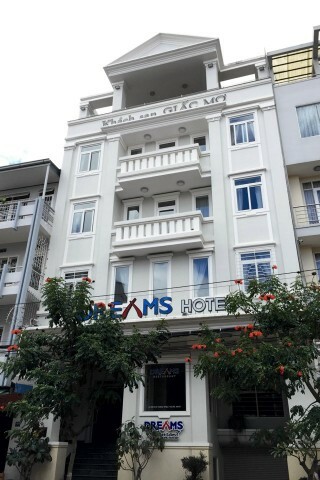 Dreams Hotel 3 is located on 140 Phin Danh Phun Street, a block north of the original Dreams Hotel and a short walk to the tourist drag and market. The two Dreams Hotels often get confused – they have the same owner so if you end up at the wrong one, they’ll sort you out. But don’t confuse it with My Dreams Hotel just across the street. Confused? Taxis should be familiar with Dreams 3. Check rates at Dreams Hotel 3 on Booking.com.